Jay Cutler has led the Chicago Bears to a 3-5 start. After being upset in overtime by the Buffalo Bills at home in Week 1, Cutler threw 6 touchdowns and 0 interceptions against the San Francisco 49ers and New York Jets, winning two road games. 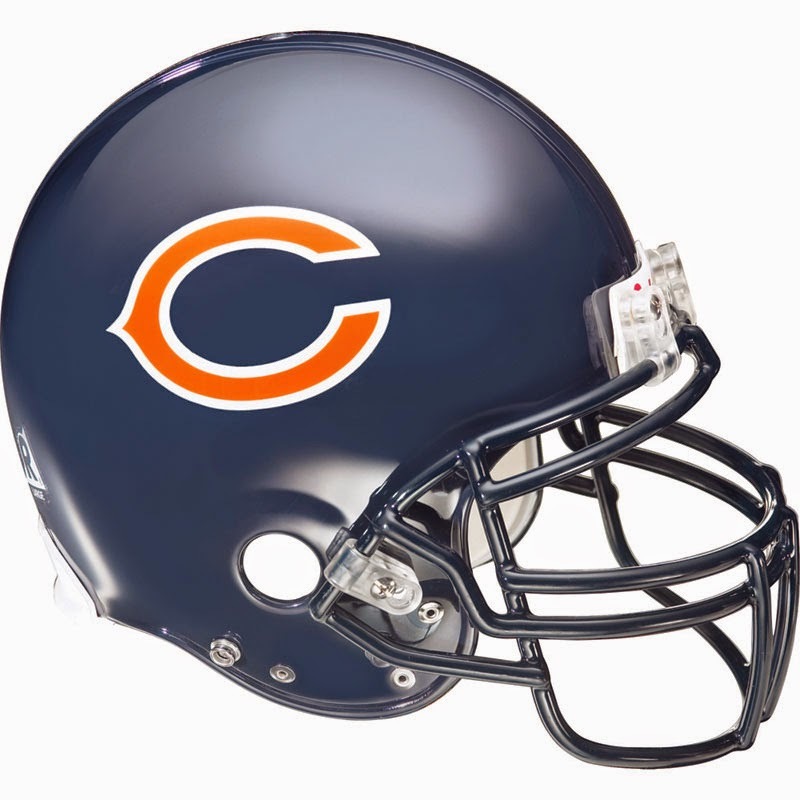 Since then, the Bears are 1-4, with a road win over the Atlanta Falcons, and losses to the Green Bay Packers and Miami Dolphins at home, and on the road at Carolina and New England. Cutler has completed 67% of his pass attempts, for 17 touchdowns, but has thrown 8 interceptions as well. Coming off the BYE week, the Bears head to Green Bay to play the Packers at Lambeau Field, a place Cutler has lost all 3 regular season starts, and where the Bears have totaled 28 points. Cutler has completed just 2 touchdown passes at Lambeau while being intercepted 10 times! Another thing to take into consideration is that Jay Cutler, for all his incredible misfortunes against the Green Bay Packers, has had chances to win at Lambeau Field in the past. In 2009, he had the Bears up late 15-13 before Rodgers found Greg Jennings on a busted coverage for a go-ahead touchdown to win the game. In 2010, he had a chance to force overtime but constant pressure up front forced one of his passes to sail high and was intercepted, ending the game 10-3. Provided the defense doesn’t get railroaded, he has the capacity to make plays in that building. Cutler completed 22 of his 34 pass attempts back in Week 4 against Green Bay for 256 yards and 2 TDs. Matt Forte leads the team in targets (70) and receptions (58). Alshon Jeffery leads the team with 536 receiving yards on just 38 catches. Martellus Bennett and Brandon Marshall lead the team with 5 touchdowns.